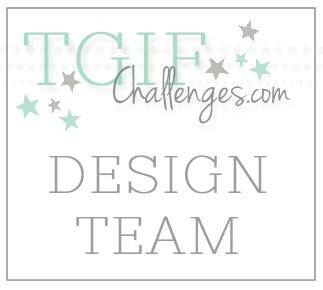 Welcome to another edition of the Stampin' Up! Artisan Blog Hop! There are sixteen of us from all around the world in this hop, so be sure to click the button at the end of each post to visit everyone. We are diving into our second box of goodies, which was filled with lots of new Holiday Catalog items! I absolutely adore the new Curvy Keepsakes Box Thinlit Dies. It makes the most adorable little packages! I had the crazy idea to make one of these boxes out of Silver Foil Sheets, and it definitely did not disappoint! I decorated it with some feathers from the Four Feathers Bundle, also adorable. Once I made the Curvy Keepsake Box, I thought that it needed a card to go with it. Since the box was so simple, I didn't want to go overboard with the card. To do this, I left lots of white space and used some Rhinestones to bring focus to the feathers and sentiment. 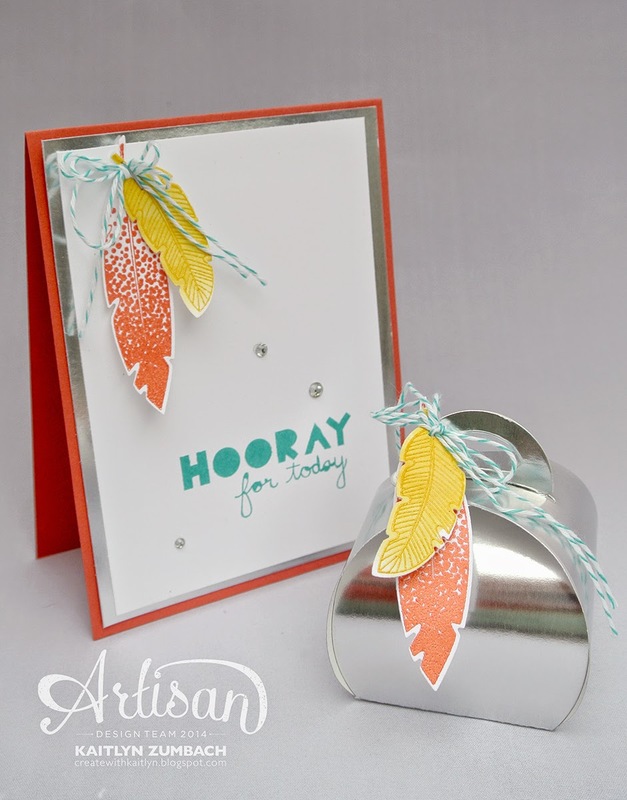 The sentiment from the Geometrical stamp set goes perfectly with the overall feel of the box! The feathers on both the box and card are the same. You could easily just stamp the feathers, but I heat embossed both for a little something extra. 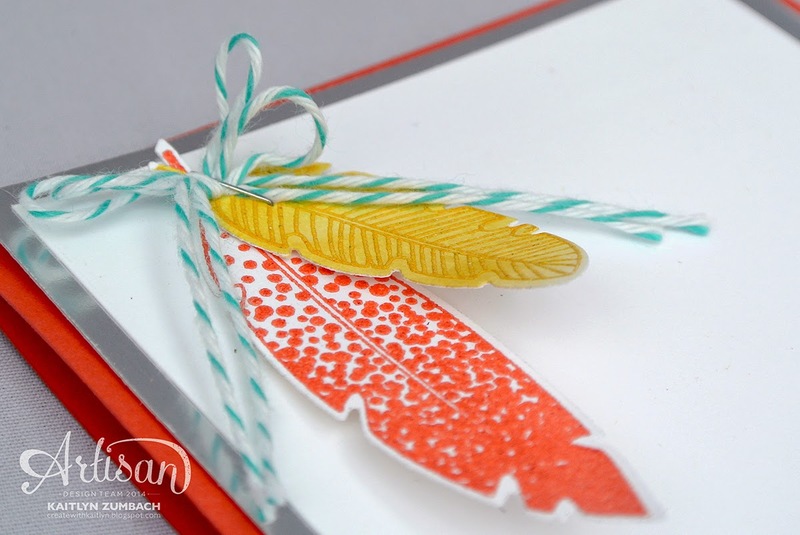 The large feather was embossed with Calypso Coral Stampin' Emboss Powder and the smaller one with Crushed Curry Stampin' Emboss Powder. I then watercolored over the small feather with Crushed Curry Ink to take away some of the white and make it different from the large feather. This little set just makes me so happy! 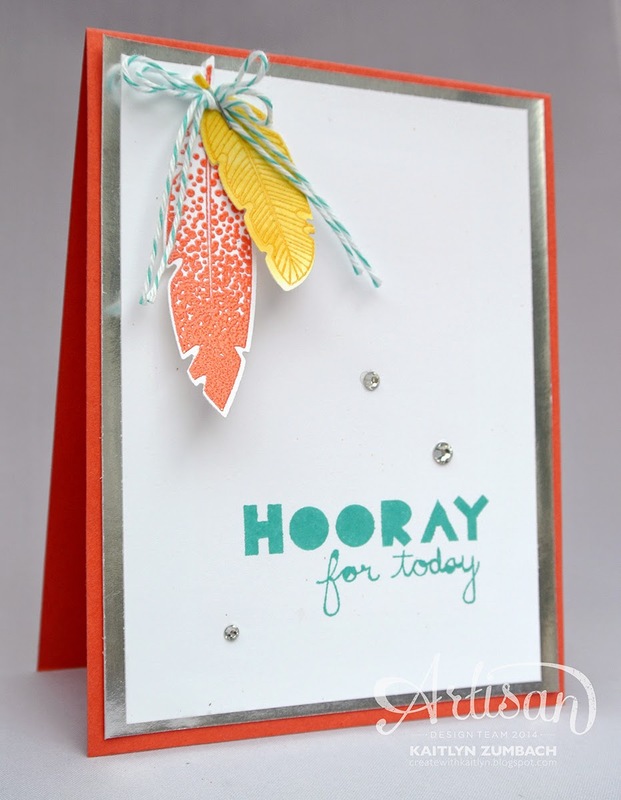 The colors, feathers, and "Hooray" all just work so perfectly together! Enjoy the rest of the hop! Everyone has something great in store for you! Beautiful pops of color and shine. I love the colourful creations this week. Pure gorgeousness! That's a word, right? Yes. . . it describes your gorgeous creations! Super cute! Love the silver box! 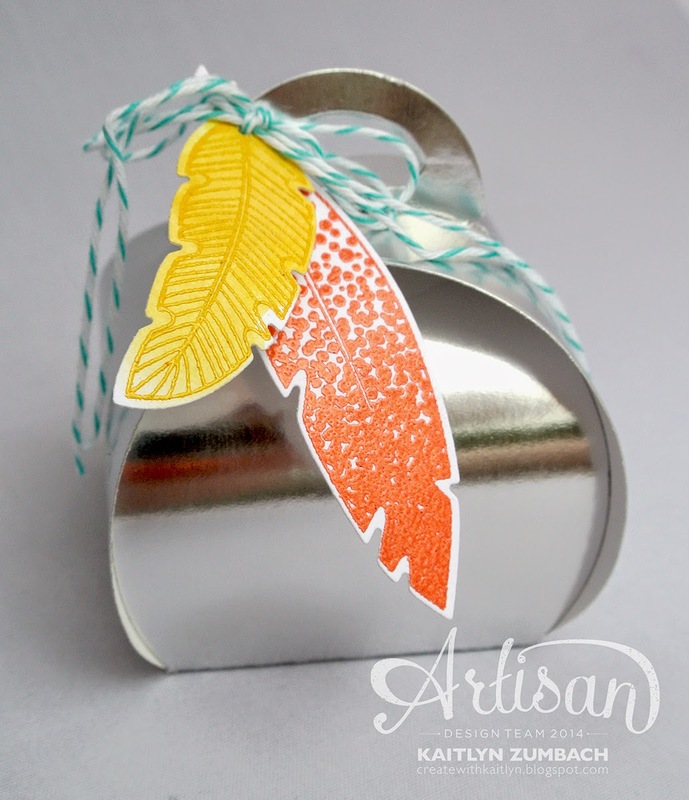 I love the curvy box too Kaitlyn and it looks stunning in silver with your added zingy-coloured feathers! 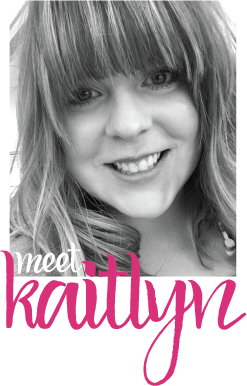 Gorgeous set Kaitlyn, love the silver box!